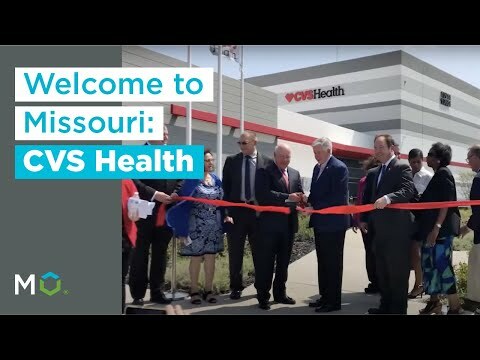 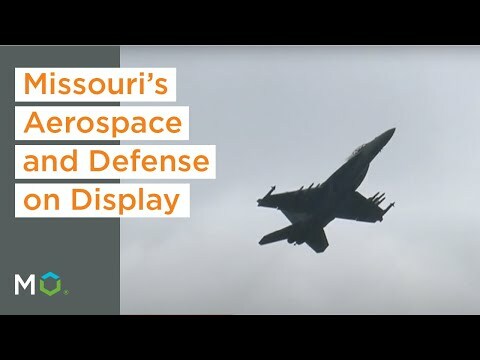 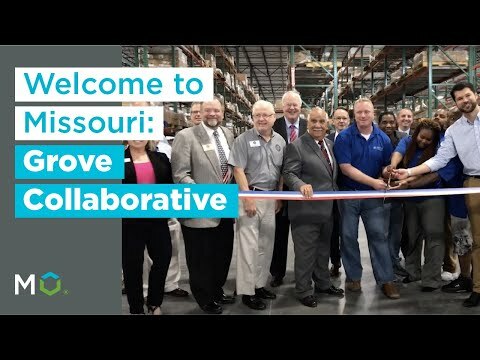 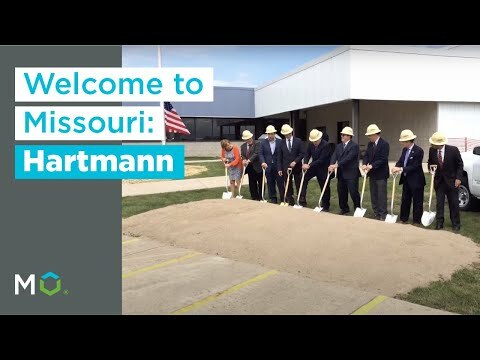 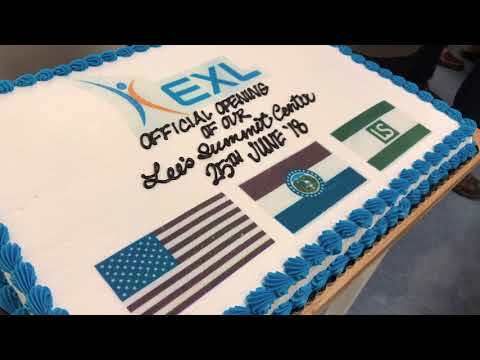 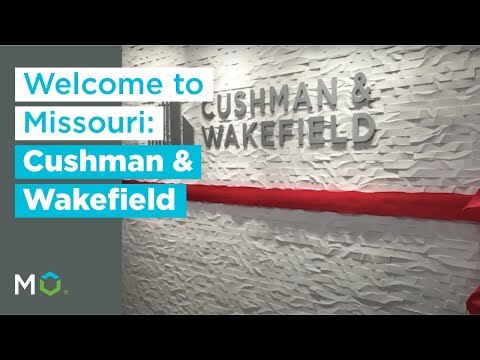 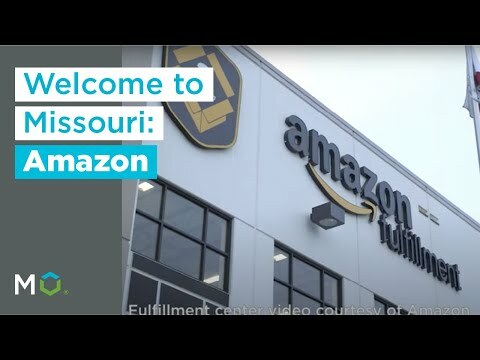 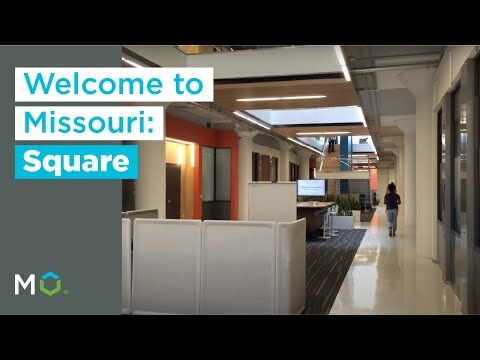 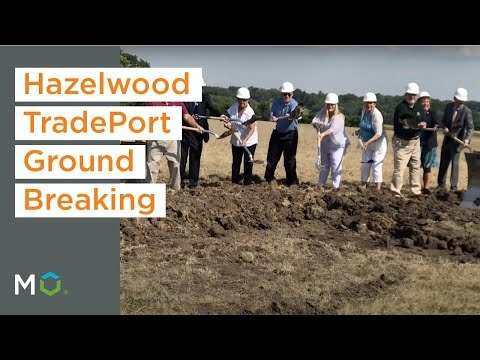 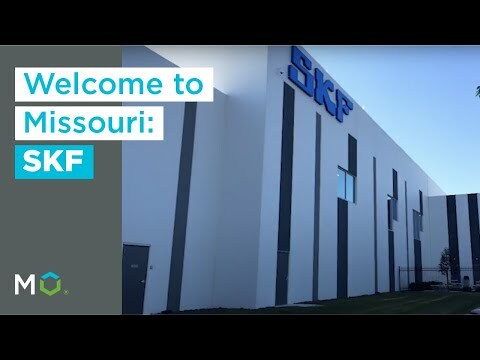 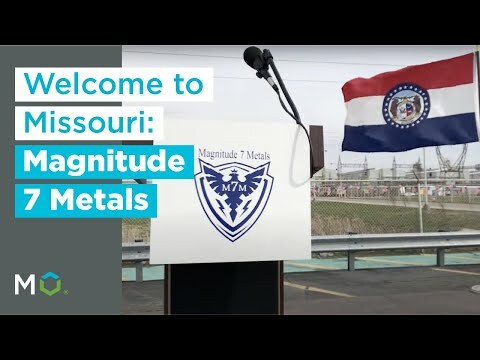 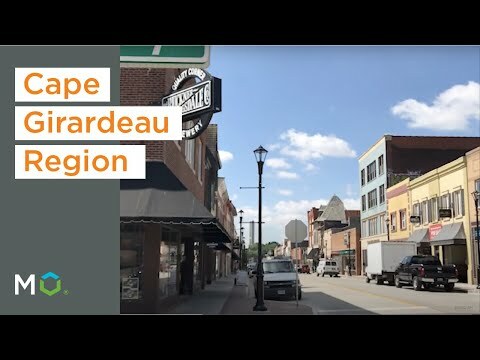 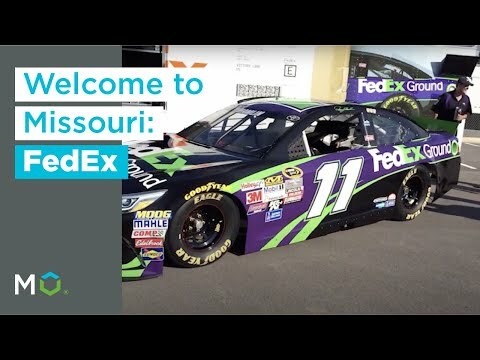 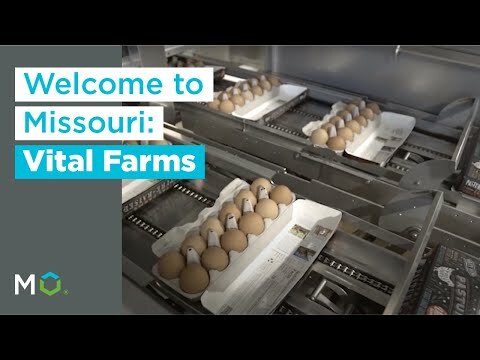 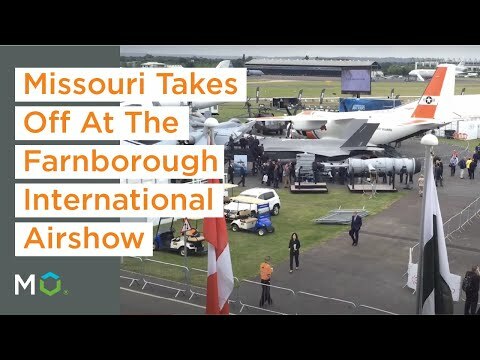 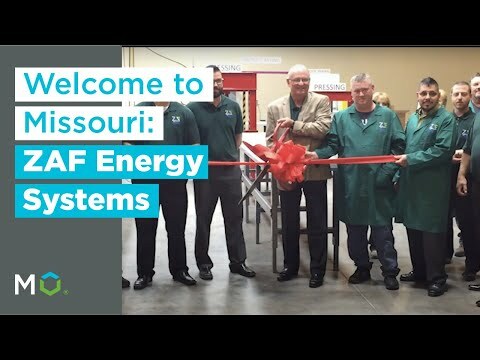 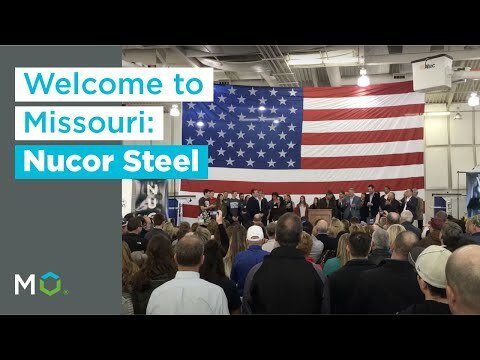 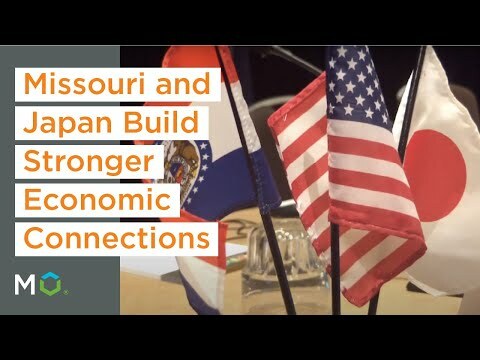 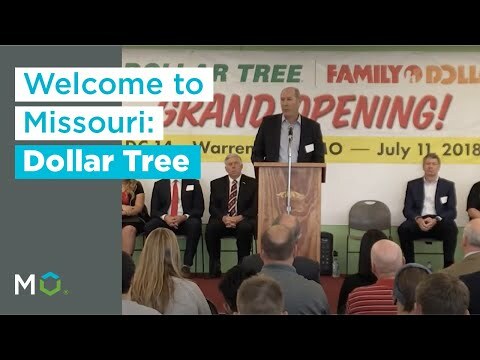 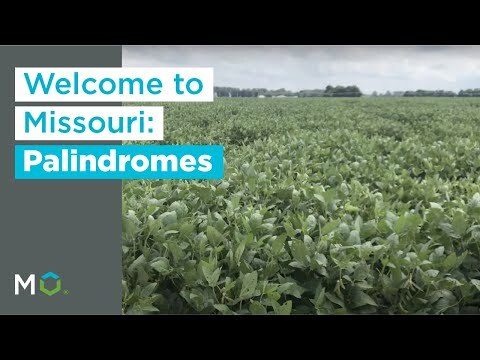 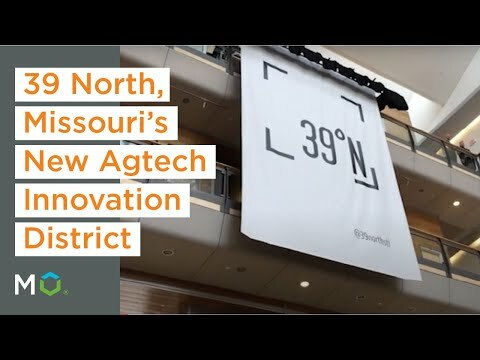 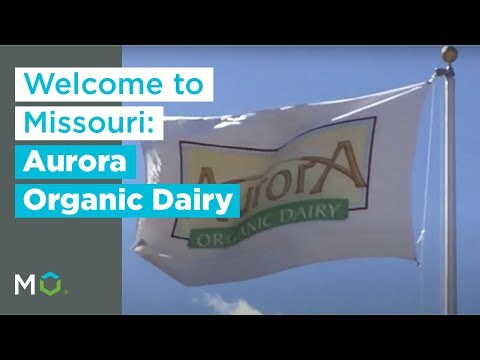 Business leaders who come to Missouri talk about the energy of the place. 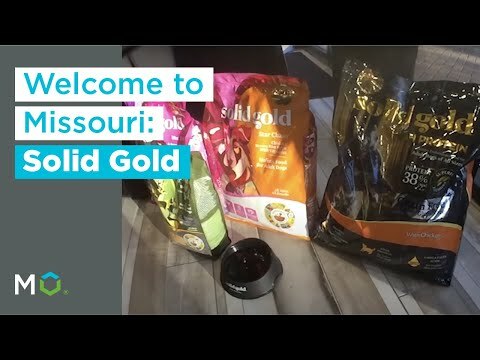 You’ll get a taste of that in our videos. 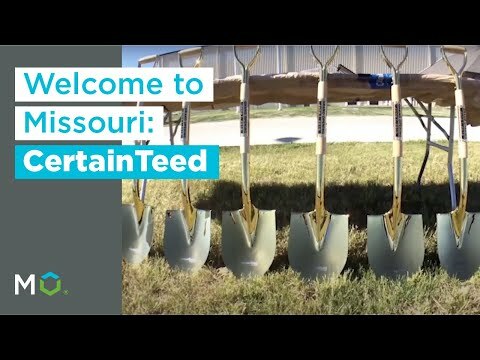 To experience Missouri in an even bigger way, make plans to visit now.